My husband likes to pull my head covering down when my hair starts to show, but I don’t really mind if my hair peaks out. He also prefers me to wear head coverings that aren’t associated with certain religious groups. As beautiful as the hijab looks to me, he wouldn’t want me to wear that particular style. So what’s a wife to do when her views of head covering don’t align with her husband’s views? 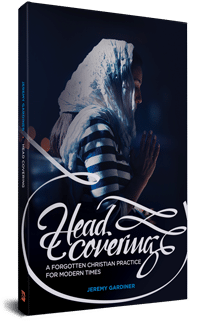 The purpose of a head covering is to honor our head (which is man), but if we dishonor our husband’s wishes for how/when to cover aren’t we undoing the entire purpose of covering in the first place? Navigating the waters of our husband’s wishes is one of the biggest issues I’ve seen plague the 600+ women of the head covering group I’m a part of on Facebook. If you find your desire to cover in some way at odds with your husband’s wishes, believe me: You. Are. Not. Alone. My husband doesn’t want me to cover. My husband disagrees with my choice of head covering style. My husband doesn’t want me to cover all the time. But how do we do submit to our husbands when what he says seemingly contradicts what the Bible is teaching? If covering is causing strife in your marriage or if he has asked you not to cover, is it better to remain uncovered? Should you let God deal with your husband on this matter or follow the Biblical commandment? Many times we forget that we don’t war against flesh and blood, but principalities. Your first and foremost option to combat your husband’s disagreement about your head covering is prayer. It might take one week of prayer…or one year..or one decade, but prayer is your best option for changing his heart on the matter. Does he have any underlying fears about you covering? Is he scared what people at church might think? Does it bring up fears that you are being ‘legalistic’? Is he scared you’ll be a target of persecution? Fear can be a huge factor for a husband not desiring his wife to cover. Take the time to discover if your husband has any fears about it. Does your husband not like what you look like covered? Remember the woman your husband married. How does she compare to the woman you see in the mirror today? Men are very visual. Being covered doesn’t mean that you should forsake your looks. Ask your husband if your covering is problematic because he doesn’t feel like you look as beautiful as you do without it. If this is the problem, discuss ways that you can remain covered while upholding his desire to see the gorgeous woman he married. This might mean you have to compromise on style of covering, type of clothing, and wearing jewelry or makeup while covered. Have you gently explained why you like to cover? Communication is key to any good marriage, but many times wives tend to nag in order to get their point across…especially if it has Biblical backing. 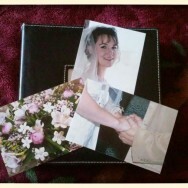 We are not our husband’s Holy Spirit, we are to come to our husband in gentleness. Try explaining how covering makes you feel in conjunction with scriptures. He might be more willing to allow you to cover if he feels like it’s coming from his wife instead of his judge and jury. Have you experienced problems with your husband and covering in the past that have been resolved? What worked and what didn’t? Answer in the comments below. If you are having problems, we would love to pray for you. Please comment below or submit a prayer request. Great points, Elaine! Loved the part about comparing the woman he married with the woman in the mirror. I was always partial to this version – partially because of the incongruity of a woman singing about the man in the mirror as well as the old man / new man teachings in the KJV. It started me asking questions about Christianity and gender and that eventually brought me to this site. A friend has said that the Bible is clear on obeying one’s husband but less clear on covering all the time. She believes it right to follow the clearer command and so she covers at church but not all the time. That seems wise. There doesn’t seem much point in showing your husband how much you honour him by covering while refusing to listen to his objections. Like what’s being said ..but I disagree with the jewellery(attachments). 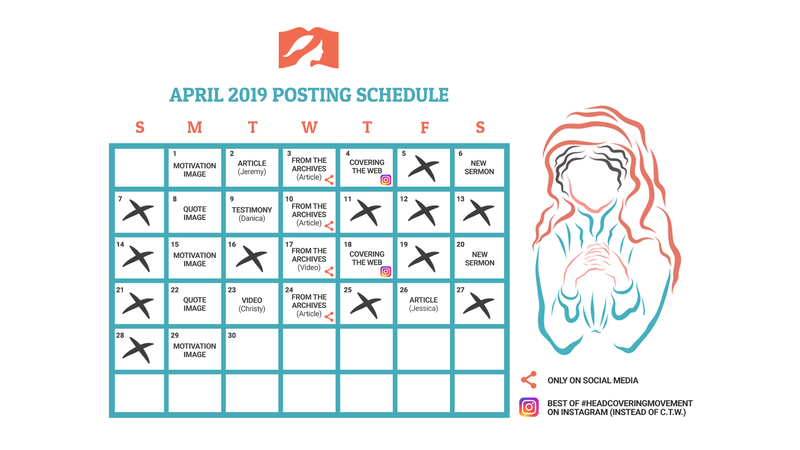 One thing I would point out is that while the Bible talks about a woman covering her head while praying or prophesying, it doesn’t say that she must cover her head at all times. Nor does it say that she must wear something that looks like a religious symbol. Nor does it say that she must wear dresses only. Nor does it say that she must dress only in styles that someone calls “modest”. 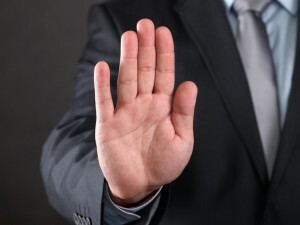 (In other words, God has not given us a list like “Pants, tank tops, sleeveless tops and shorts are immodest, and dresses, jumpers and skirts are modest.”) God has told wives to submit to their husbands, which I would understand to mean that they should follow their husbands’ wishes about what they wear. I don’t mean by my last statement that if a woman’s husband doesn’t want her to cover her head, she should just meekly bow down and say “yes, sir” and ignore God’s instructions. I am referring to the rest of her clothing, as well as her husband’s desires about how she wears her hair, how she covers her head, etc. I’ve seen too many things added to the simple command about headcovering, and that baggage can sure make headcovering a lot more unpalatable. There is no need to cover all your hair. If Paul had expected women to cover all their hair, he would not have left instructions not to wear elaborate hairstyles. Also, the early paintings on the catacomb walls show women wearing veils, often with their hair showing.